In our specialist expertise includes tube bending in line sizes, eg timber struts, cradles of forestry machinery, pipe bends in sizes from 60 to 139 mm diameter for district heating plants, etc. 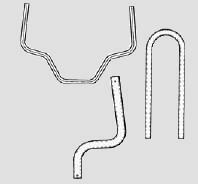 Pipe fabrication, bending, cones, etc. in large diameter. 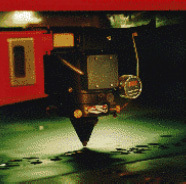 Using our DXF system, we perform precision machining, laser and plasma cutting, turning and milling machining centers. Bending, tube bending, welding, sandblasting, qualified painting and assembly are included in our commitments. We are happy to listen to your ideas and work out solutions together with you. Call and tell us, we are always interested. Wikers conducts continuous product development. 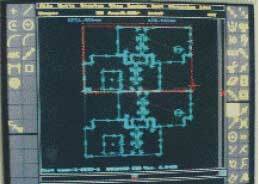 Some technical details and dimensions are subject to change without notice.